2018 marks my 25th year with the PMC. This year is different than previous years, as I have recently given birth to twins! 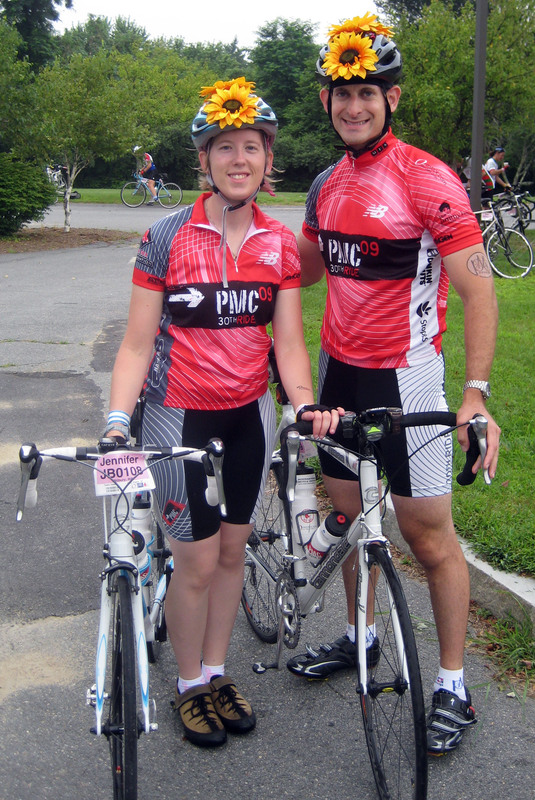 My last PMC ride was in 2016 when my firstborn was only 4 months old. I am excited to get back on the bike, with a renewed vigor for the next generation: It is my wish that my children can someday know a world without cancer! Every year is both heartwarming and heartbreaking, with stories full of both hope and sadness. I ride & volunteer to honor of those who are fighting, of those who can say they are living proof. 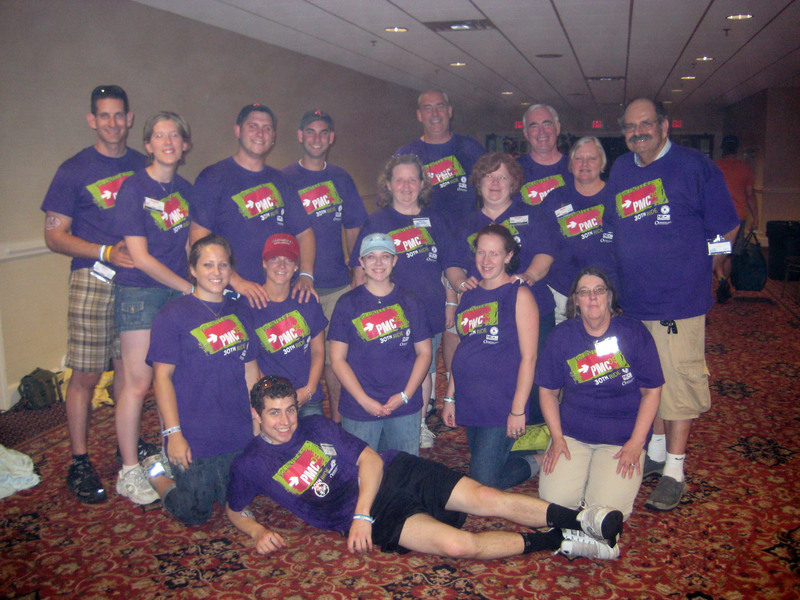 I ride & volunteer in memory of those who we have lost, especially my mom who lost her battle with cancer in 2009. A beautiful, loving, courageous woman - my mother's battle began 13 years earlier when she was diagnosed with Non-Hodgkins Lymphoma. The life saving treatments that saved her life were developed at Dana Farber and released only two years before her diagnosis. I am so thankful every day for the commitment to funding research that gave my mom 13 more years with us. In 2006 she was diagnosed with breast cancer. We were confident that the surgeries and treatments would cure her. On October 30, 2008, they told us that mom's cancer had metastasized to other organs . She lost her battle with cancer on January 8, 2009. This year I will be volunteering on Friday and Saturday, and Riding from Bourne to Wellesley on Sunday! Every year we do this in memory our loved ones who have passed away: my cousin Mike, 23, who lost his battle in 1995; friend Justin, 14, who lost his battle in 1995; my uncle Rick, 45, who lost his battle in 1993, and many others. 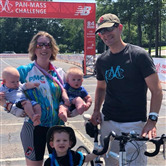 For us, the Pan Mass Challenge has been a family event for many years, and a weekend that we look forward to every year. 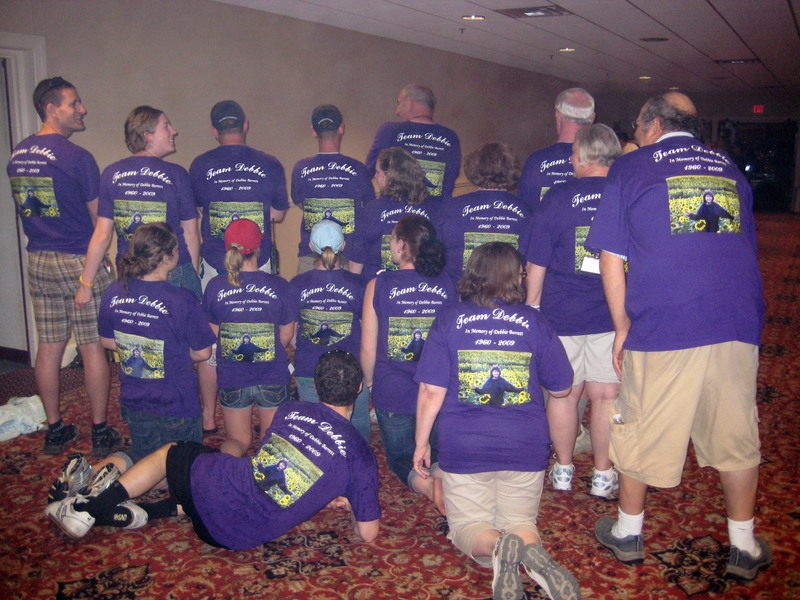 Having been a part of the PMC family for so long, I have never ceased to be amazed by the entire event. In no other place have I ever seen so many people come together with one reason, one cause, one goal - to find a cure. The power behind this kind of determination is absolutely phenomenal. It is my wish that my children will never have to lose a loved one to cancer. We WILL find a cure! Please support my team's fund-raising goal by making an electronic contribution. Every contribution makes a difference! If you would like to dedicate your donation in honor or memory of a loved one, please let us know!